Erin and Jodi were on The Morning Blend on October 27, 2014 discussing the Angels and our Learn to Homebrew Day event. Milwaukee Magazine included Barley’s Angels in their 2014 Best of Milwaukee Issue. You can see the feature here. 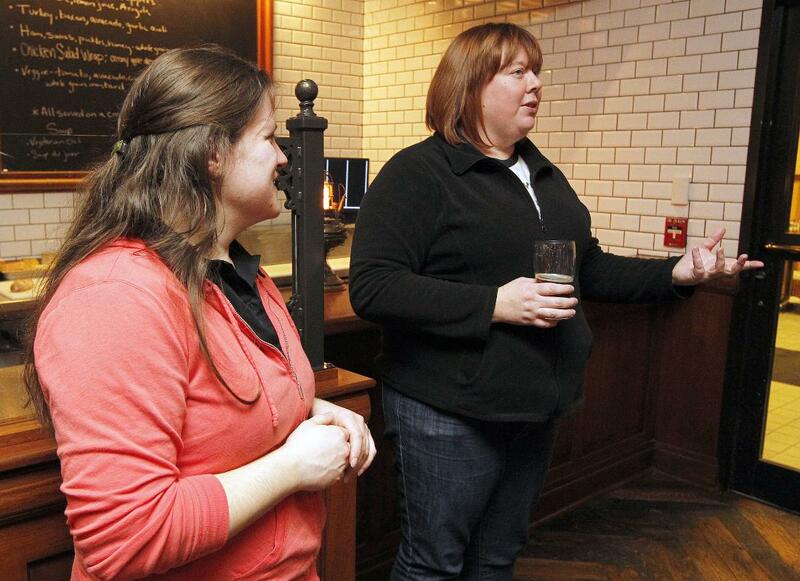 Natalie and Meagan discussing beer on National Beer Day, April 7, 2014. Welcome to Barley’s Angels Milwaukee! August – 4th Birthday Celebration at the Sprecher Traveling Beer Garden! July Meeting – German Weiss Beers at Draft & Vessel! May Meeting – Drink & Ink at Bay View Printing Co.!